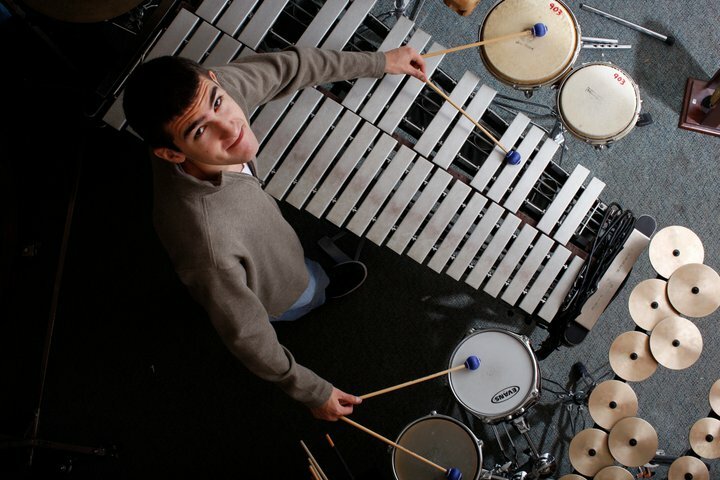 Hailed by The Democrat and Chronicle as a “percussion genius… presenting percussion in a stunning, thoughtful way,” Peter Ferry [b.1991] is a young American solo percussionist quickly gaining recognition for meaningful, entertaining performances of contemporary repertoire. Since his premiere concerto performance at age 18, Peter has been in demand as a guest soloist with a range of ensembles. 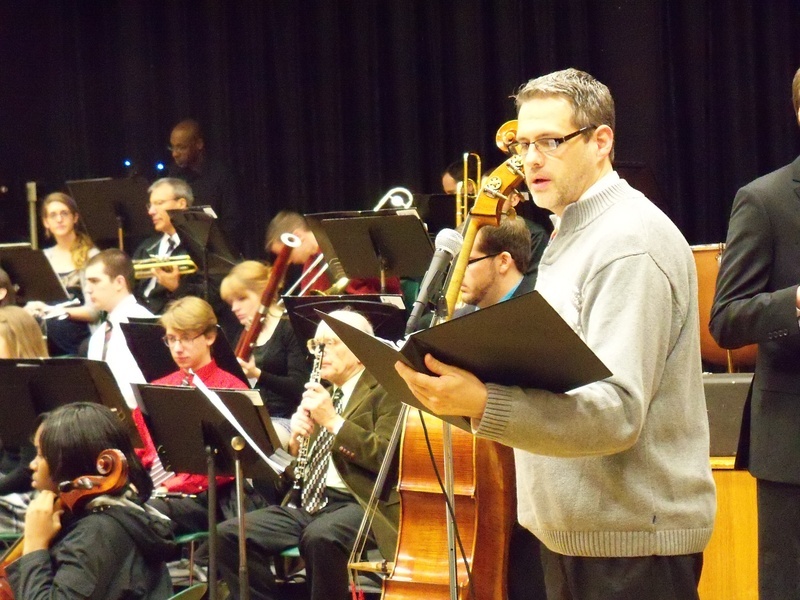 Highlights of the 2012-2013 season included concerto engagements with the Brockport Symphony Orchestra, the Moses Brown Wind Ensemble, at the Music on the Hill Festival, the Sound ExChange Orchestra, as well as the North American premiere of Joe Duddell’s “Ruby”. The 2013-2014 season includes solo performances with the Alarm Will Sound Chamber Orchestra, the Brockport Symphony Orchestra, and the Rhode Island Wind Ensemble, interdisciplinary conference presentations in Rhode Island and Maryland, and a concert of world premiere performances at the Rhode Island School of Design Grand Gallery. Raisa Kislik was born in Leningrad, Russia (now St. Petersburg) in 1937. She began her violin studies at the age of 6 and attended classes at the Leningrad Conservatory taught by Irina Etiton. In 1960, she graduated with honors from the Leningrad Conservatory, where she studied for 5 years with violin professor Boris Sergeev. She was then placed by the Conservatory Administration in the Orchestra of the Musical Theater in Petrozavodsk (the Capital of the former Karelian Republic.) In 1961, she successfully auditioned for admission into the Moscow Musical Theater of Stanislavsky and Nemirovich-Danchenko, where she worked as an assistant violin leader and solo performer for 29 years. In 1991, she was transferred with a group of other members of Stanislavsky and Nemirovich-Danchenko orchestra to the "New Opera" Musical Theater by Evgeny Kolobov, the CEO and conductor, where she worked and performed until she immigrated with her husband to Rochester in 2004. Raisa Kislik has performed in orchestras for many classical concerts, classical operas, ballets, and musical theater and has traveled for professional performances all around the world, including Europe, Israel, Japan and the USA. 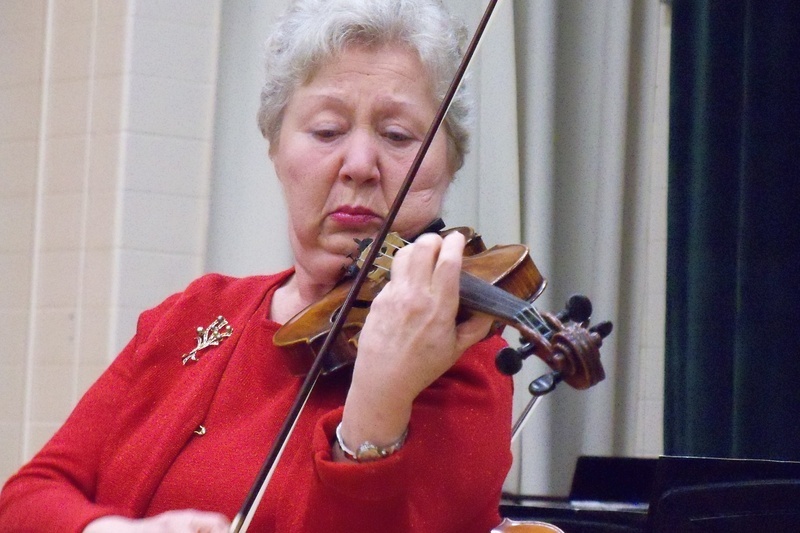 After immigrating in 2004 to America, she joined as a volunteer performer with the Brighton Symphony Orchestra because of her life-long love for classical music and playing the violin. She also performs in the Greece Symphony Orchestra and is proud to be concertmaster of the Brockport Symphony Orchestra. 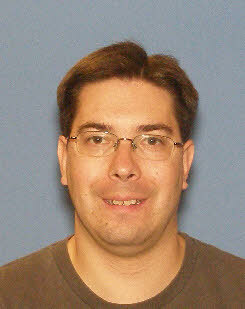 Kevin S. Warner is Associate Professor and Chair of the Department of Dance at The State University of New York College at Brockport. He earned a Master of Fine Arts degree in Dance from Temple University, and has done post-graduate work in Early Childhood, Elementary and Music Education. Kevin is a NYS certified teacher in both Dance (PreK-12) and Childhood Education (1-6), and has taught in public schools in New York and North Carolina. In addition to engagement as a director and choreographer of both theatre and dance, Kevin maintains an active teaching and scholarship agenda focused on the role of dance in teaching and learning across all disciplines, particularly in public elementary school settings. Kevin serves as the Advocacy Chair of the New York State Dance Education Association, as a Co-director of the Hunter Institute on Young Children at the College at Brockport. Previously, Kevin was the Program Director for North Carolina’s A+ Schools Program where he designed and implemented teacher training and professional development for a network of over 100 schools nationally. Kevin has also served as project coordinator for the Appalachian Arts in Education Partnership, a federally funded (Arts in Education Model Development and Dissemination grant) consortium of Appalachian State University, local schools and area arts councils in northwestern North Carolina, and as the project director for a Dana Foundation Rural Initiatives Grant to design and implement Teaching Artist training to rural counties in Northwestern and Northeastern North Carolina.